right information, the correct cover and the best price! to Zorbs, the Correct Cover at the Right Price! 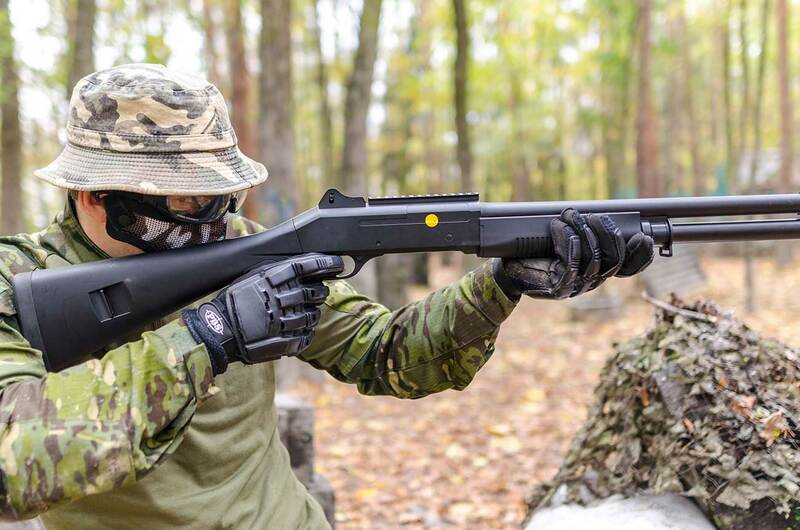 Laser-Tag and Paintball Insurance Policies! 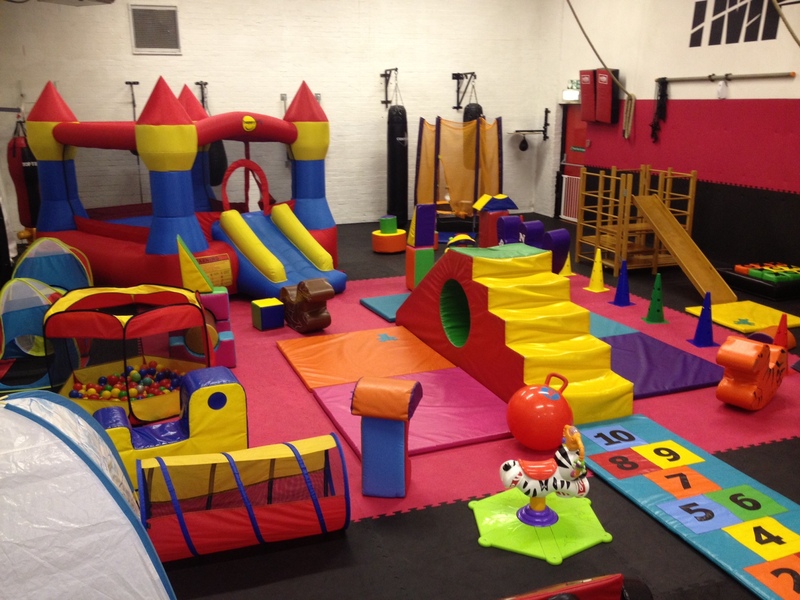 Tailored Insurance for Mobile or Static Soft Play! 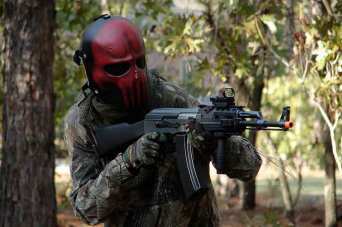 Airsoft business and field insurance cover as well as our popular retailers policy arranged with top UK underwriters. 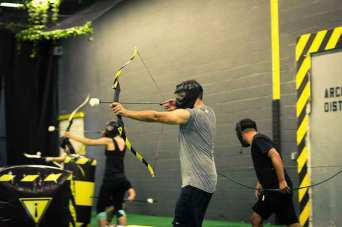 The latest craze to sweep the nation archery tag brings out the Mockingjay in us all. FML Insurance has got you covered. 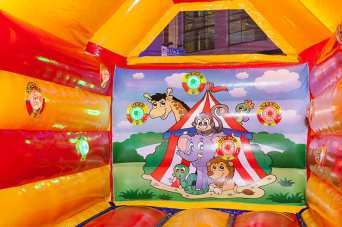 Insurance cover for businesses that hire out inflatable castles and leisure equipment, full range of cover availble. 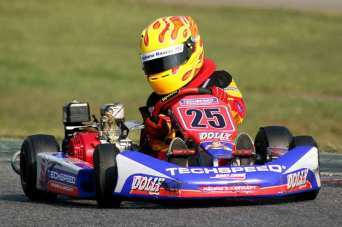 Insurance for indoor and outdoor karting arenas and venues, various equipment types covered with a range of optional cover. 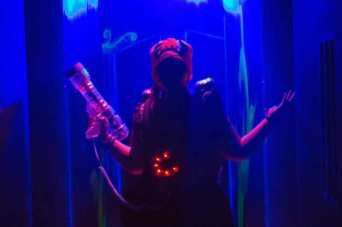 Insurance for laser tag and quasar businesses including various policy options tailored to each individual business. Our job is to cover you whilst you cover your team and keep the fans entertained, mascot insurance arranged by FML Insurance Services. 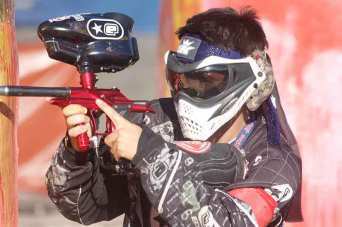 Paintball field and operators insurance, cover arranged with A-rated UK underwriters. 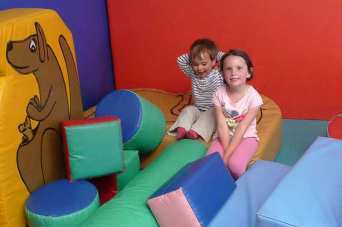 Insurance for indoor and outdoor children's activity centres, soft play, after school clubs, kids parties and more. 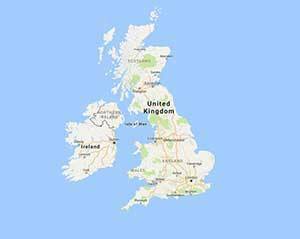 Insurance for land zorbs, aqua zorbs and bubble football, if you hire out zorbs we can arrange excellent cover with competitive premiums. You require the right information to make informed choices about the insurance cover you need. FML's experienced sports, entertainment and leisure insurance UK brokers will assist you every step of the way in obtaining the correct cover, provide you with accurate information and assist you in obtaining a very good price on your premium. You need leisure insurance for your business, but more importantly, you need information. You need to know how to cover your business correctly; you need to know that your business is secure by using a highly rated UK insurer and you need to know how you can achieve all this at the best possible price. Your business, club or organisation is in safe hands we will provide you with all the information you need to make the right choice for your business. FML's experienced team of insurance brokers know which questions to ask and which markets to approach to find you the correct cover package. We will then go through the important points and give you time to digest the policy properly to ensure you make a fully informed choice for your leisure insurance cover. 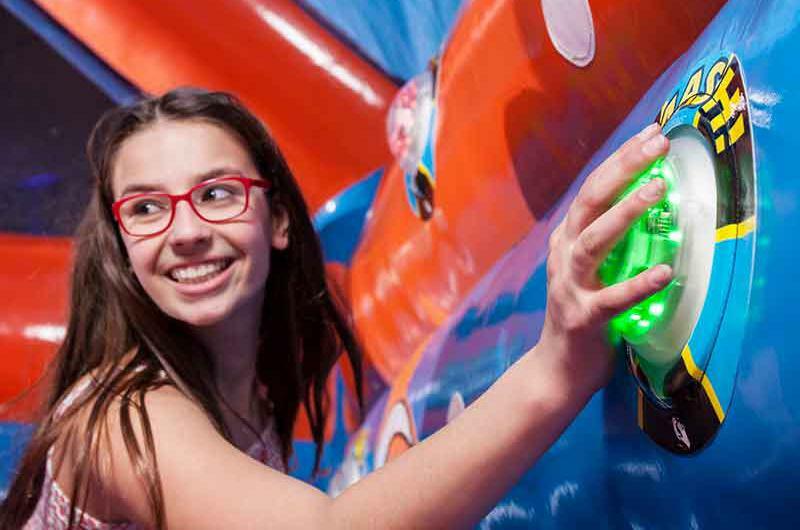 You may peruse the site for more information on insurance for a particular industry such as bouncy castles or airsoft retailers. Call our brokers to have an informal chat about the cover you may require or fill out one of our contact forms to obtain a quote. We will advise you on how to employ risk management and how to efficiently and legally reduce your leisure insurance premiums. Finding you the correct cover is just a part of our commitment to protecting you and your livelihood. Our brokers each have knowledge and responsibilities focused on a certain aspect of every industry this ensures that not only will they have a better understanding of your business insurance requirements but they can also speak your language. 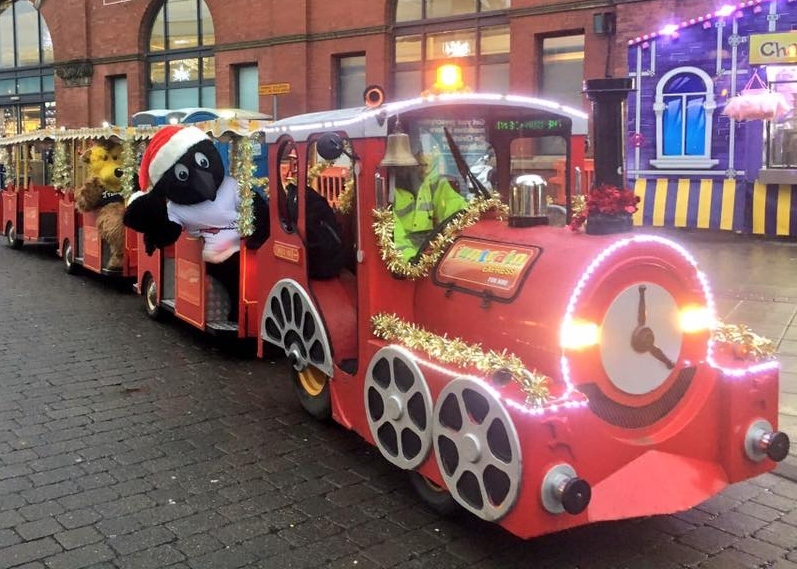 If you have a business that doesn't quite fit in the pigeonholed stereotype and is or has unique properties that an automated system cannot quote for don't worry we prefer to take a more hands-on approach to brokering. The responsibility for your business being correctly insured rests on our shoulders, we take it very seriously and would always prefer to deal with you direct. However, we also understand that times have changed and will be looking to provide online systems for those that prefer automation. To sum up, we will take every step to ensure you make a properly informed choice on obtaining your insurance. Speak to one of our brokers to discuss your requirements further. Why Choose FML Insurance Services?